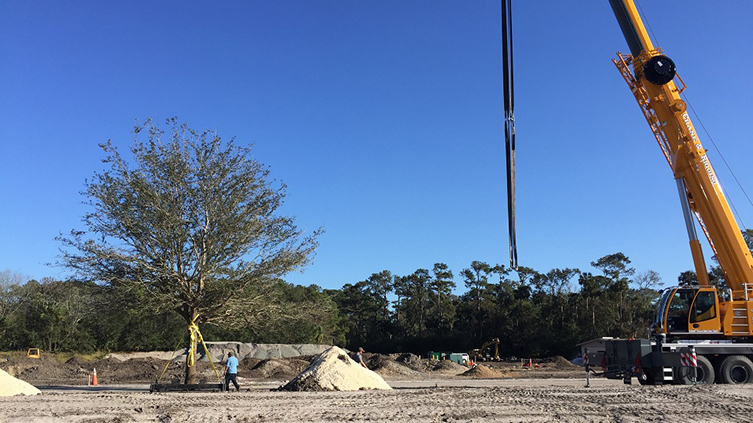 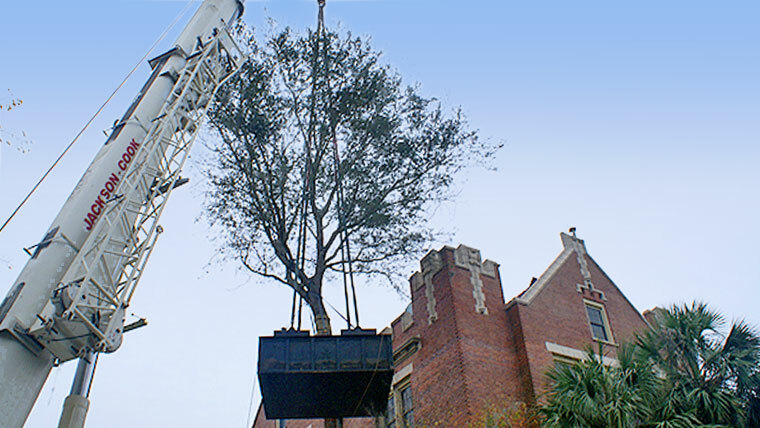 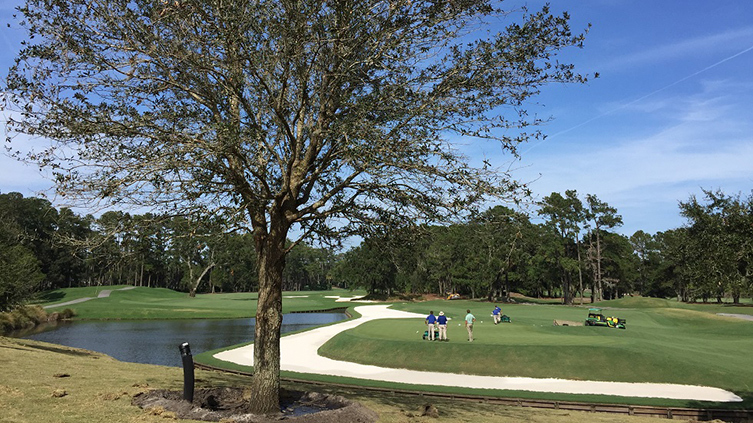 UFW worked for The PGA and TPC Sawgrass installing specimen live oaks at the clubhouse and on the golf course in Ponte Vedra Beach, FL. 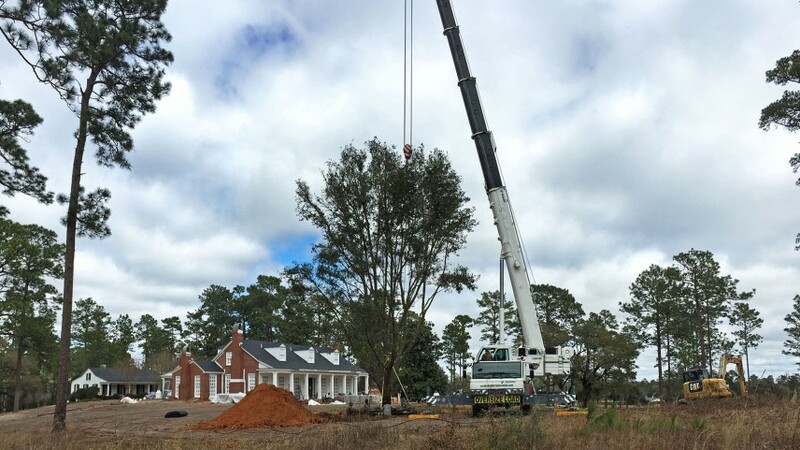 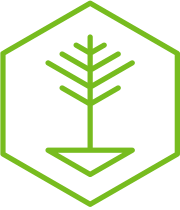 UFW installed over 35 trees in key locations to bring character, size, and a native look to the world-renowned golf course. 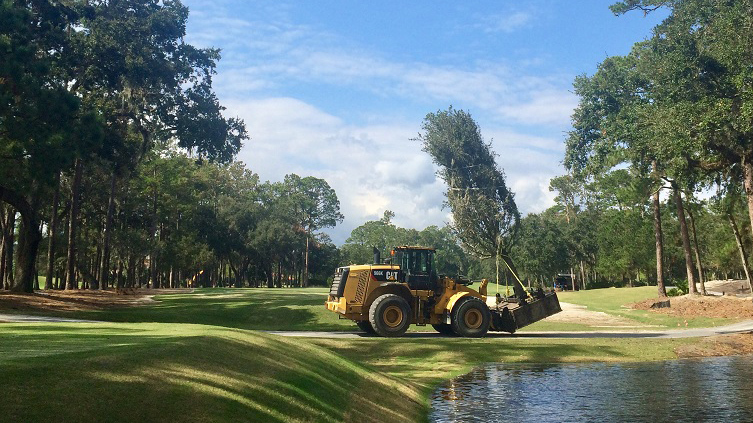 It was imperative that we left a small footprint and no damage to the course, as TPC was preparing for the annual Players Championship. 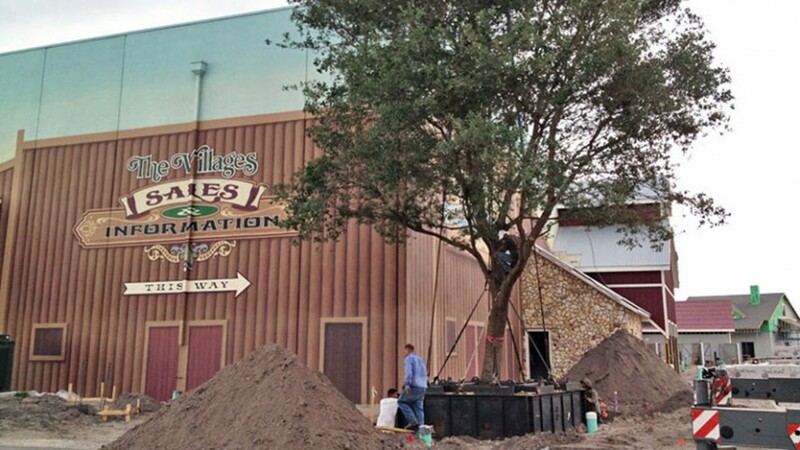 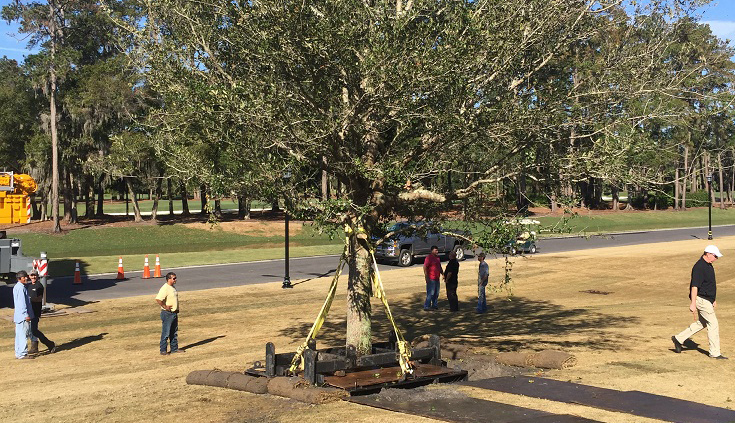 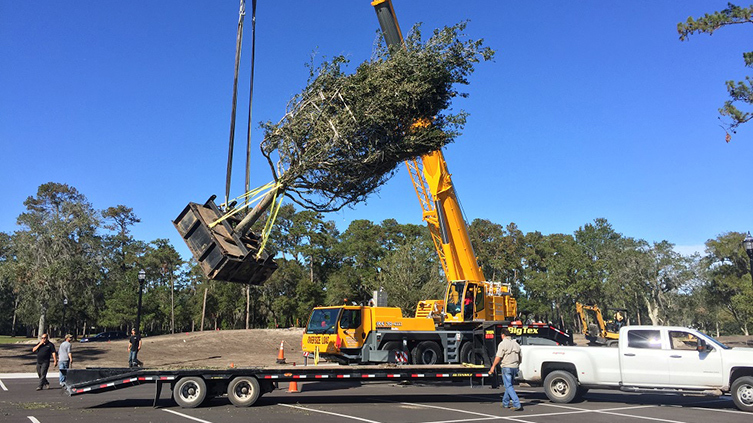 The live oaks are thriving, and it was our pleasure to work with The PGA and TPC Sawgrass on supplying and installing these character trees that will leave a lasting impression on the golf course at TPC Sawgrass.